Skin-care products that are all the rage tend to start out as must-haves for your kitchen shelf rather than your medicine cabinet. Take, for instance, matcha, spirulina, and collagen—all these ingestible faves are ubiquitous in beauty boutiques nowadays. Another? 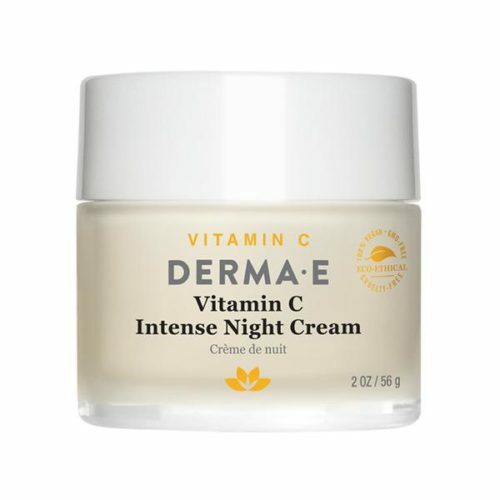 Vitamin C. The nutrient your parents advised you to take whenever you were catching a cold (a la orange juice) or for a deliciously refreshing immunity boost has mega skin benefits, too (and people are taking note). According to insights from Pinterest, people’s searches for the vitamin in skin care on the platform have gone up by a whopping 3,379 percent—no small slice o’ the pie. It makes sense, considering the nutrient’s glow-boosting prowess. 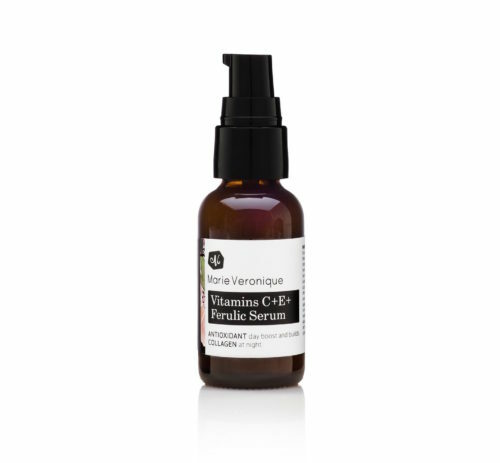 Vitamin C is known to brighten and even complexions and improve your overall skin’s texture. 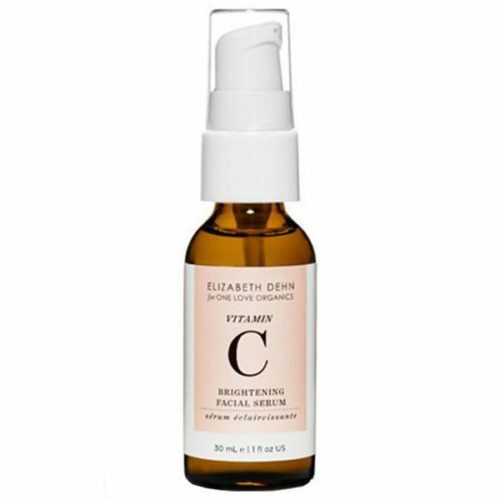 For radiance purposes, she advises applying it in the a.m. underneath your sunscreen. 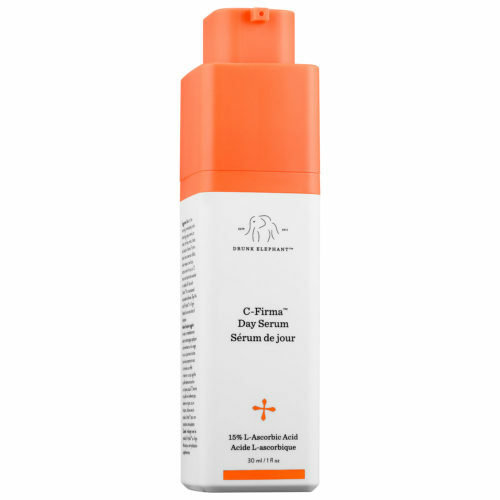 Slather it on regularly—and you’ll see glowier days ahead. 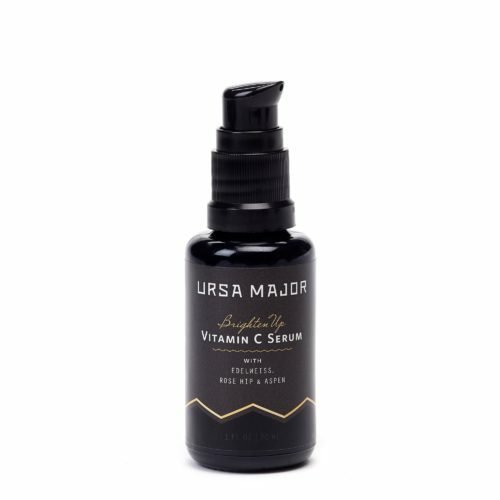 Keep scrolling to shop the power vitamin for your own beauty routine. 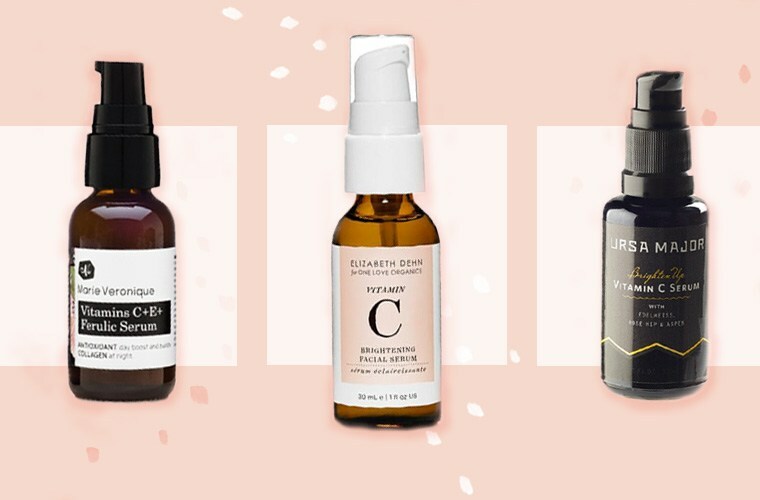 This is how to get glowy skin without changing your beauty routine at all. It also helps to exfoliate—here’s the minimalist method for clear, radiant skin.